I was at the training School Sept 1950- March 1951. I went straight on to D.E.S AURIS ending my 30 years on the sea on Sealink Ferries at Dover and Folkestone. 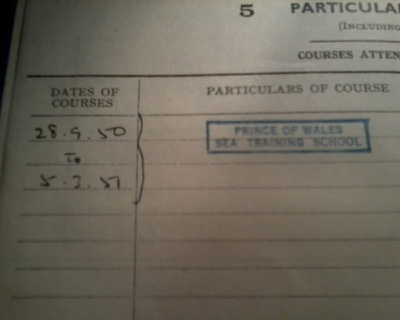 28th Sept 1950 to 5th Mar 1951 Prince of Wales Sea Training School Ingham Hall Norfolk. 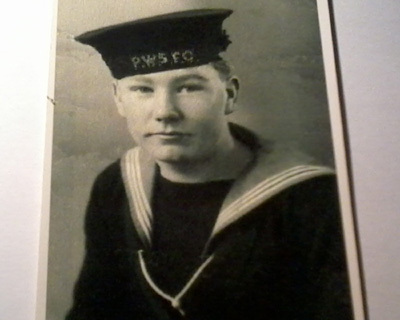 25th July 1951-16th Oct 1951 T.E.S Theliconus Ellesmere Port to Falmouth Deck Boy. 17th Oct 1951 - 14th Dec same as above Falmouth to Newcastle. Deck boy. Jan 1952 -12th March 1952 M.V Neothyris. Liverpool to Newcastle. J.O.S. 28th July 1952-4th May 1953 M.V.Nassa Singapore J.O.S. 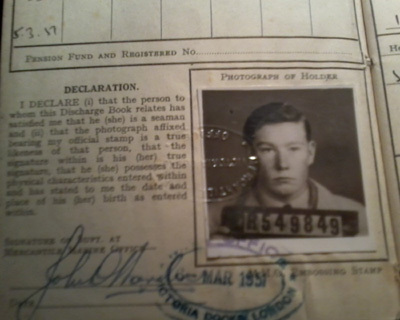 23rd Jan 1954 -10th Feb 1954 M.V Wanderer Victoria Docks to Poplar EDH. 19th Feb 1954- 1st may 1954 M.V Aridity Greenhithe to Snodland EDH. Shepperton, Hengist, Vortigen, Maid of Kent, Maid of Orleans, Dover, Auto Carrier, Hampton Ferry, Hazelmere, Deal, The Canterbury, The Thanet, Normania and took early retirement in 1993 due to Folkestone Harbour Closing. I have a Mirror Dinghy and still keep the sailing going at the age of 80.